Listen up, ladies! Are you tired of always feeling like you don’t quite measure up? Do you wish you had more hours in the day to complete your to-do list? You are not alone! We all want a well-balanced life where we have time for everything we want to accomplish. But a “balanced life” should not be our goal—our goal should be to follow after Jesus. Then He will show us our priorities. 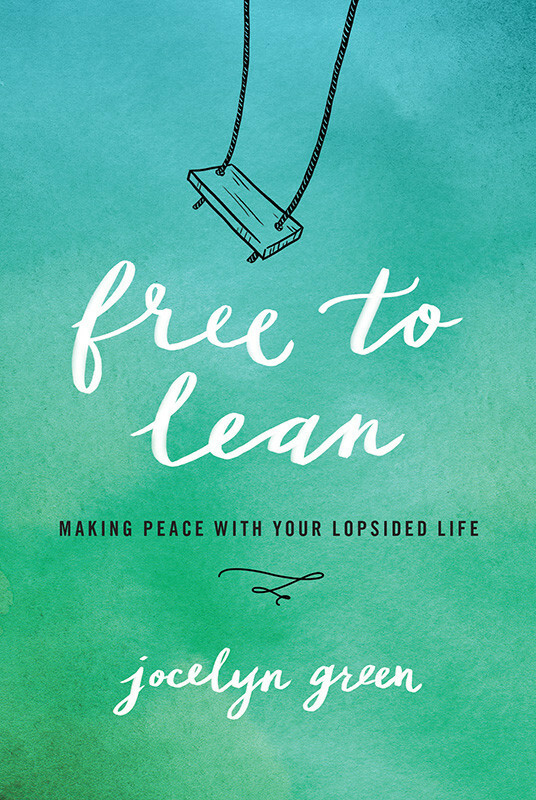 Jocelyn Green writes from her own lopsided life, and she understands the struggles of trying to do all things well. She came to the conclusion in her own life that “balance is bunk.” Although we can and should work hard at whatever is on our plate, we need to admit that it’s not possible to do everything with equal zest. We all go through seasons of life, and God gives us certain responsibilities for certain times. We need to embrace those seasons and live in harmony with them. 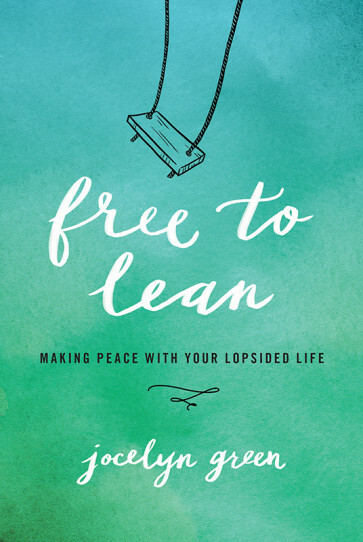 So grab your cup of coffee and copy of Free to Lean. Stop feeling guilty about not “doing it all,” and refocus your thoughts on leaning into Jesus. Allow Him to make your lopsided life complete.